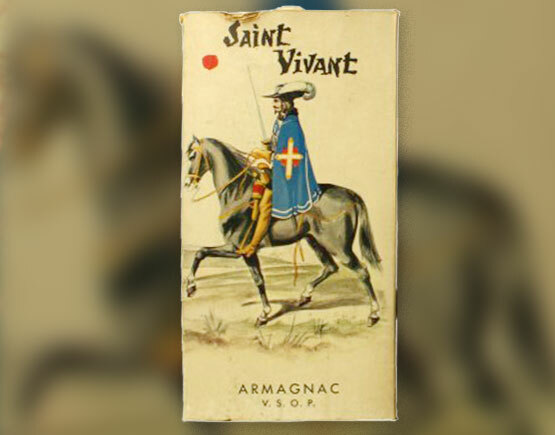 The legend of Saint-Vivant Armagnac, so the Google tale goes, dates back to 1559 when Saint-Vivant de la Salle, a noble lord who owned vineyards in Gascony, created a new spirit by accident and was delighted with the result. 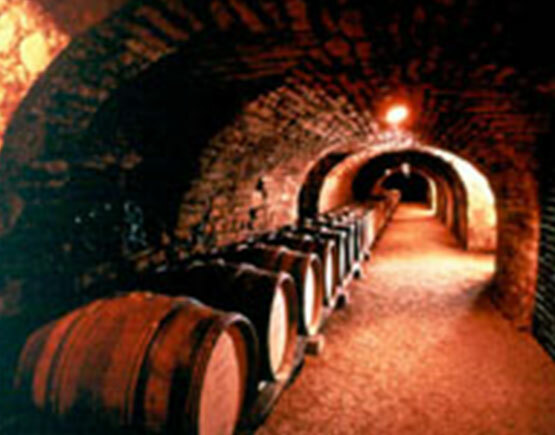 He named it after his region, Armagnac, and it was to become one of the most prestigious brandies in France. 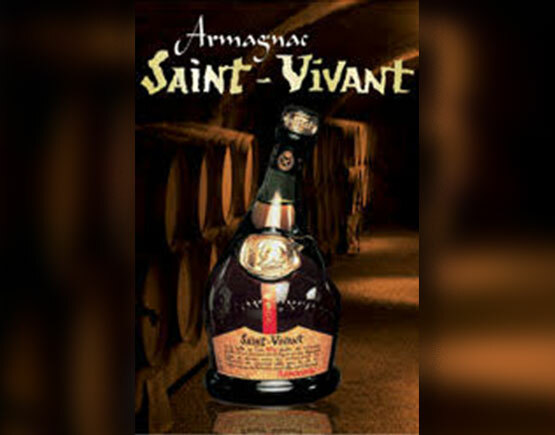 Presented in exclusive bottles with a slanted neck, decorated with a wax seal and a parchment label, Saint-Vivant Armagnacs are among the leading Armagnac brands. Created from the best soil in Gascony, Saint-Vivant Armagnacs are distilled using ancient traditions and matured to fulfillment in oak casks, where they develop their aromas and achieve their full potential. High-quality products with prestigious origins, Saint-Vivant Armagnacs are produced with a craftsman's care and attention to ensure that each variant is a unique reference. Today Saint-Vivant de la Salle is a subsidiary of La Martiniquaise.